It’s been a long time since Hugo Lloris wore Lyon colors, and even though I wasn’t pleased at how his departure had unfolded, I still wish him well and was happy for him during France’s World Cup win. It was disappointing beyond measure to read this morning that he had been arrested for drunk driving in London. Thankfully, no one was injured, but he failed a breathalyser test, arrested, and then released on bail. It’s very strange and out of character for a man whose personality is as sedate as they come. 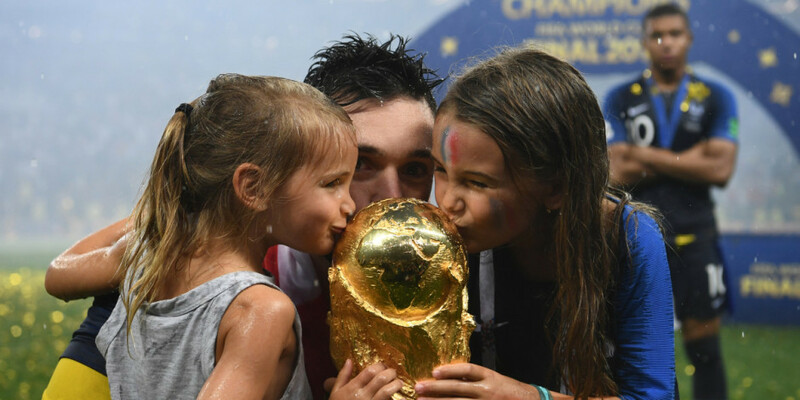 There are a 100 ex-OL players I’d expect this to happen to before ever getting to Lloris, a father of two adorable daughters who is known for his goofy dad jokes and terrible taste in music. It remains to be seen what the fallout will be. Besides the legal issues that will surely unfold, his captaincy for both Tottenham and Les Bleus are on the line. In fact, his place in Les Bleus could be in question. Players with legal issues have been dropped from the squad before, and this has come right before Didier Deschamps was due to release the list of players for France’s upcoming friendlies. I hope things work out for Lloris. He’s a great player and should be remembered for a lot of other things besides this.